As a leader in a nonprofit organization, you know that it’s extremely important to make the most out of the time, money, supplies, and space your organization has been given. That being said, a storage unit can be extremely beneficial for your needs! 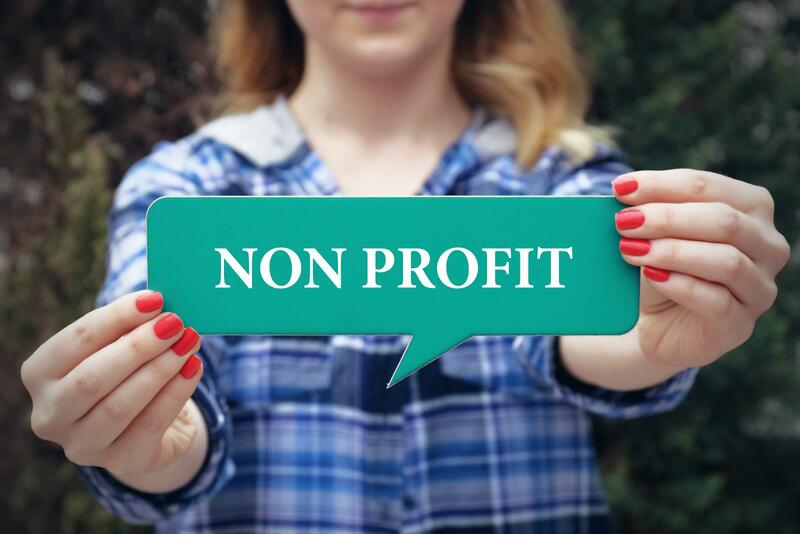 In today’s Affordable Family Storage blog, we take a look at how exactly a storage unit can benefit nonprofit organizations. As anyone who has worked for a nonprofit knows, organizations live and die by donations from people in the community. While many of those donations are monetary, there are often product donations, too. If your nonprofit is focused on homelessness or children’s welfare, for example, you may receive regular donations with hygiene products or clothing items that you then give out to the people you are trying to help. But in the meantime, where will you keep all of the products? A storage unit can provide a place to organize and sort through everything all at once. Now, you may be saying, “why can’t we just use our office space to store donations?” That is an absolutely valid question. If your organization is like most, you are probably operating on a minimal budget to make the most out of the funds you receive. Renting a storage unit costs significantly less than paying rent on additional office space, and both areas serve practically the same function. Plus, the storage units at Affordable Family Storage in Des Moines feature some of the best security features money can buy, so you can rest assured knowing that everything in your unit is safe and secure. We’ve talked a lot about donations in this blog, so why stop now? As much as it seems strange, a storage unit can be an amazing opportunity for someone to contribute to your nonprofit organization. By setting it up as a sponsorship, the storage unit can be another way for a business to help your cause — and if you give a shoutout on your website or social media, it can be a way for them to garner some good press too. If you are interested in finding an affordable and safe storage unit for your nonprofit organization, consider Affordable Family Storage in Des Moines! We offer storage spaces in a variety of sizes, and each of our units is climate controlled, meaning your supplies won’t get damaged by weather fluctuations. Check out our the sizes we have available and reserve your unit online today!